My students have been accepted into programs at Oberlin, University of Michigan, Emerson College, State University of New York at Purchase, Ithaca College, and others. The age range of my current students is from 11 to almost 70, although most are in their late teens or early twenties. I emphasize healthy singing using the framework of Somatic Voicework the LoVetri Method. I also coach students preparing for auditions, recitals and other performances. 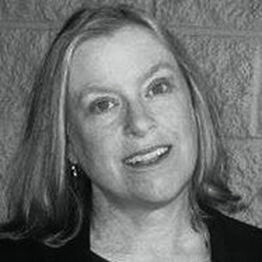 Currently teaching voice in her private studio and at Dutchess Community College in Poughkeepsie, Ann Foster has been a voice teacher, conductor and educator for over thirty years. Styles taught: Classical and musical theatre. I use Somatic Voicework because it works!